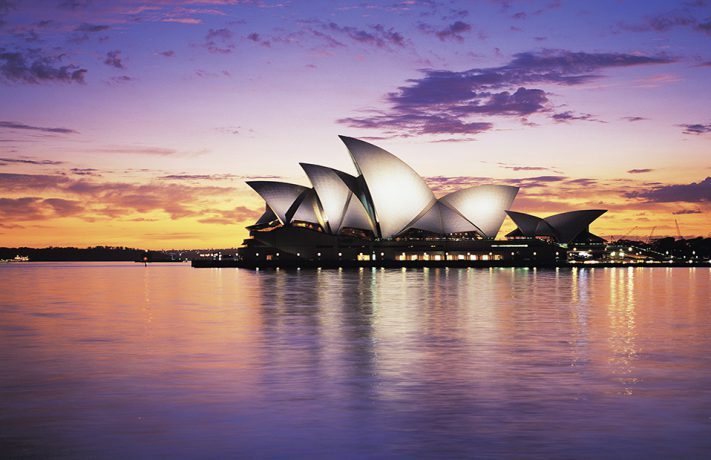 The weather in Sydney in May is absolutely beautiful and the addition of Vivid Sydney enhances your stay. 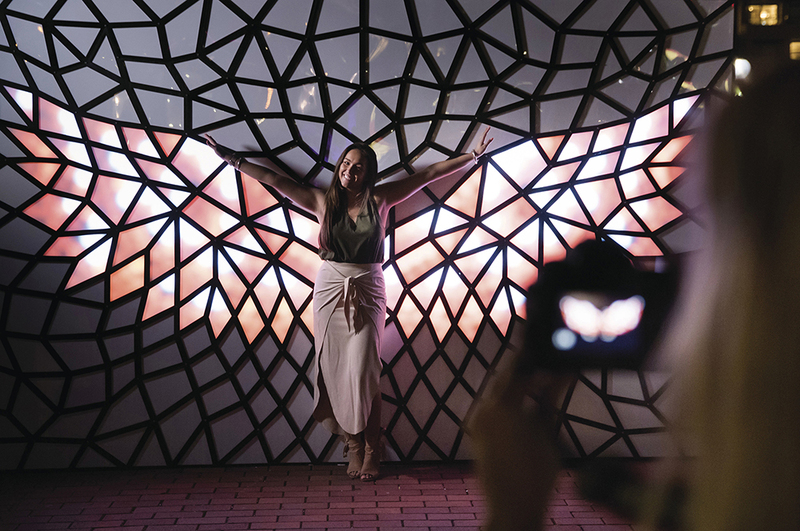 Vivid Sydney is the world’s largest festival of light, showcasing innovation and creativity across the iconic city. 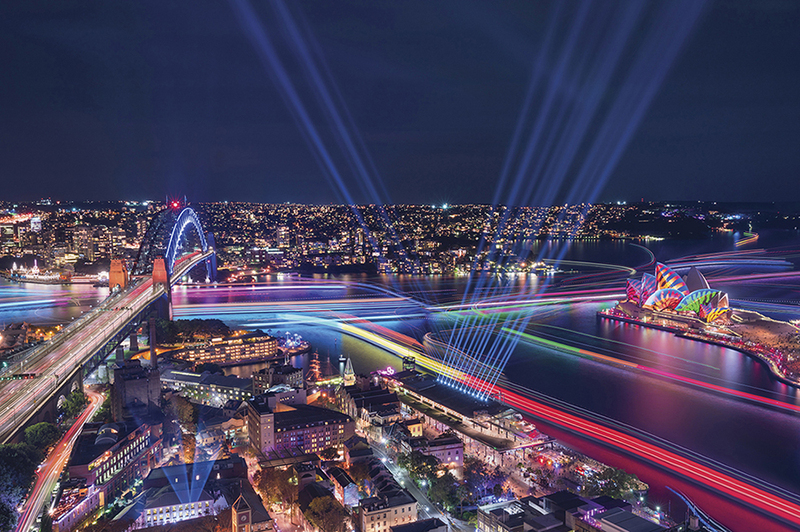 The Sydney skyline, harbor, Opera House and bridge all come alive with bright light installations each night during the festival. 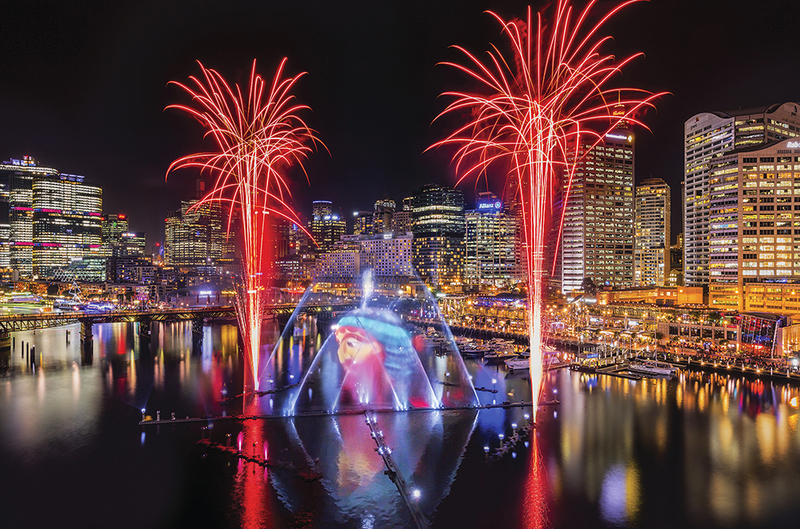 This spectacle of light and music transforms the city into an artistic wonderland. 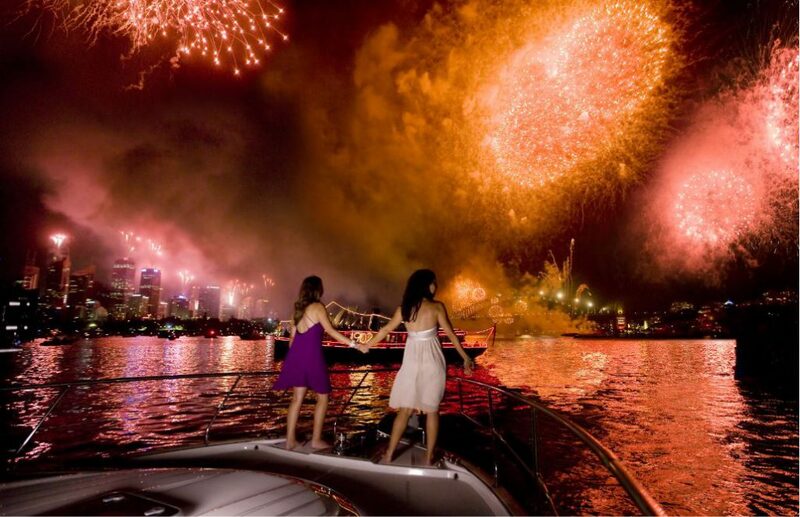 You can even view from a private boat on the harbor! 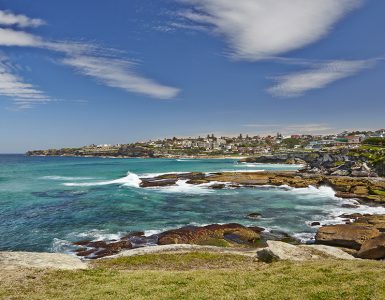 I would add an extra day in Sydney to experience it. 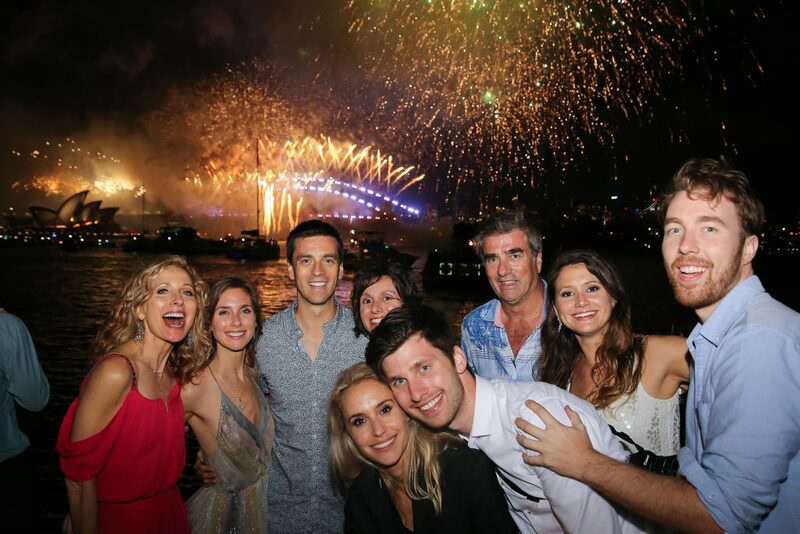 It was my first New Year’s Eve in Sydney, and knowing I would soon be climbing the bridge, sailing under it and seeing the world’s most spectacular fireworks display, had my adrenaline surging. 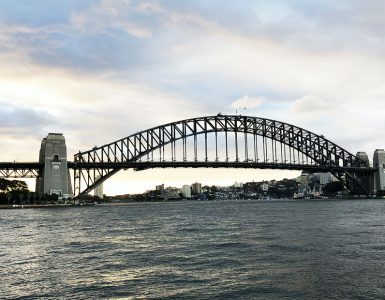 The evening begins cruising around Sydney Harbour for a few hours enjoying champagne and the view. 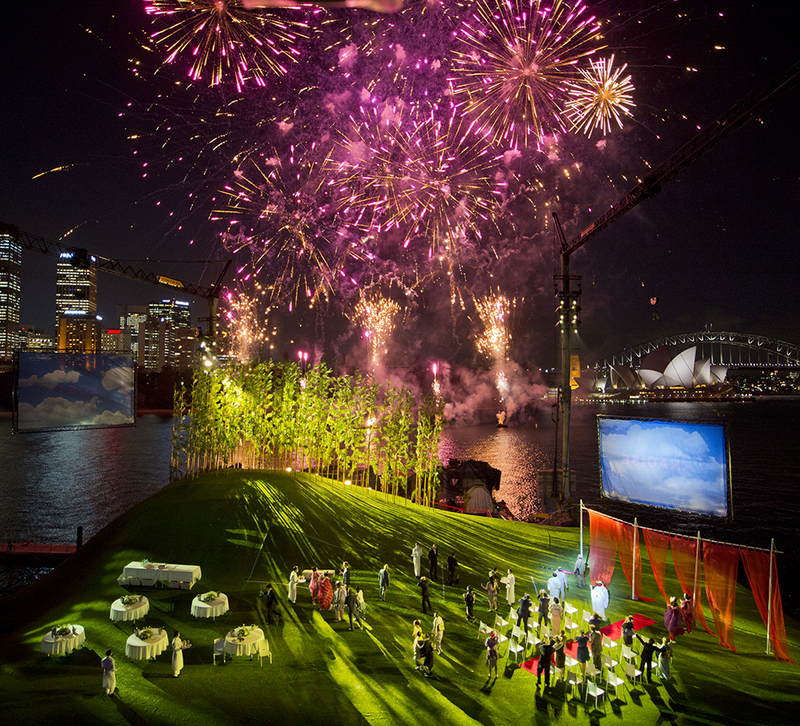 Then, they serve dinner after the first round of mesmerizing fireworks. Finally, right at midnight, the second round of fireworks begins which lasted much longer. The finale could not be put into words. 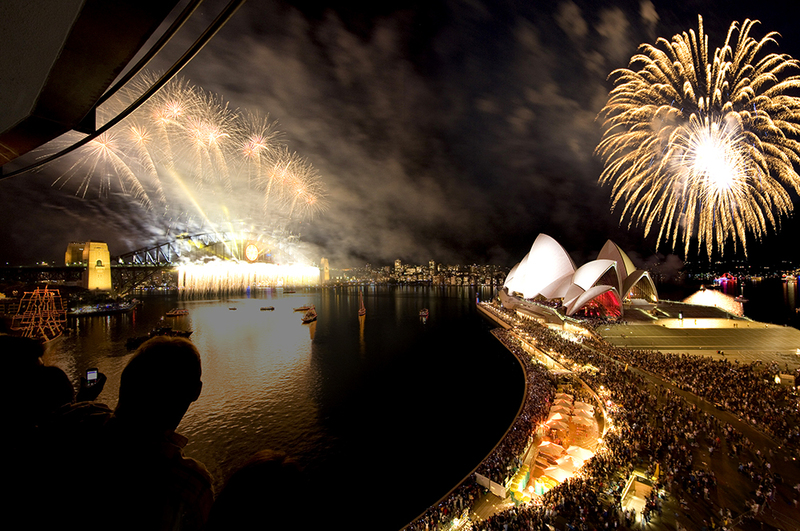 New Year’s Eve in Sydney exceeded my expectations. 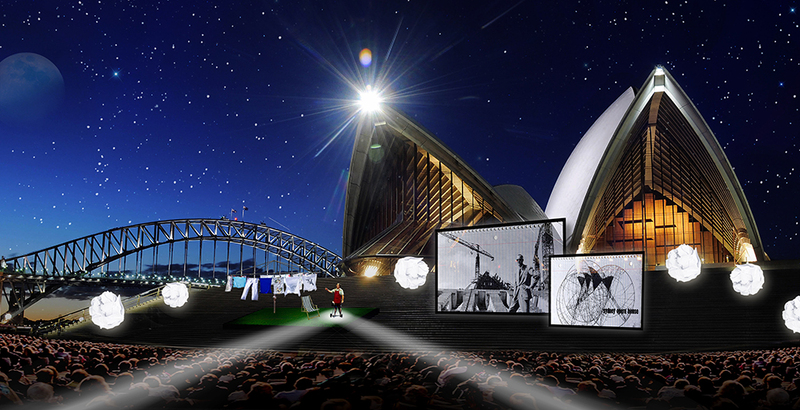 Imagine sitting on the edge of the park in the Royal Botanical Gardens, with Opera Australia performing on a floating stage and the famed Sydney Opera House and Harbour Bridge as the back drop. Each year the performance changes! I suggest taking the VIP package with access to the lounge before and during the intermission. 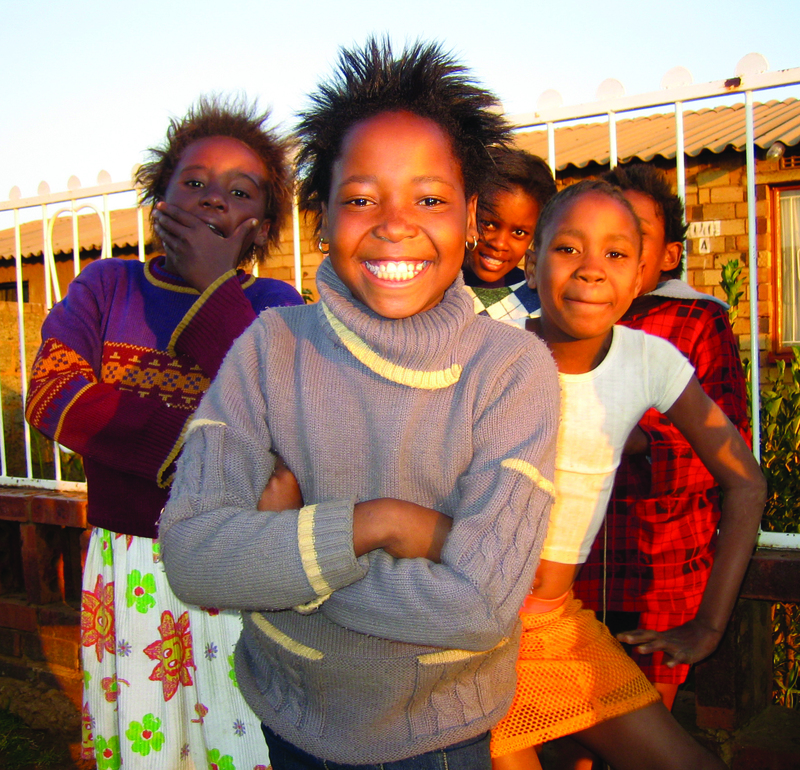 This is not an event to be missed! 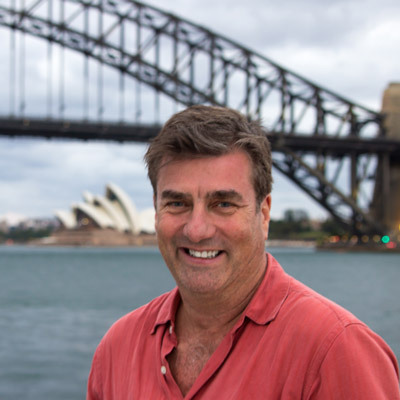 This self-described “true blue Aussie” was born in Brisbane and showed a true knack for entrepreneurship. 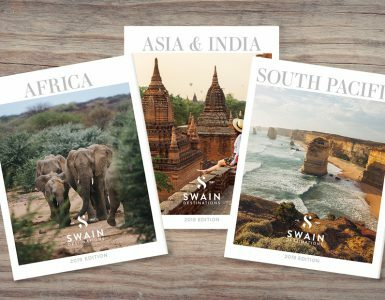 After meeting and marrying Linda, an American with a penchant for international travel, they started Swain Australia Tours (now Swain Destinations) in 1987. 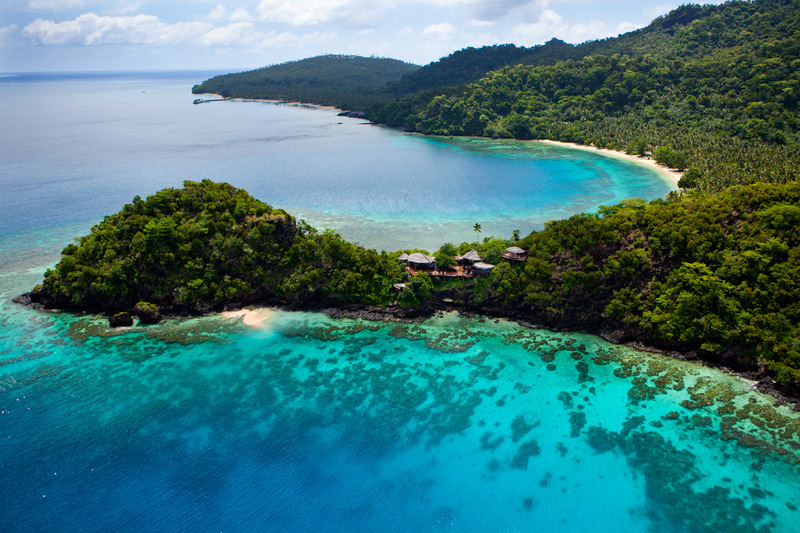 Over the course of the next 10 years, Swain Destinations became the largest seller of South Pacific travel on the East Coast.